Olivia Balelo and Madison Winston went 3-0 in doubles play to lead Bishop Gorman to a 10-9 home win over Clark in the Desert Region girls tennis semifinals on Thursday. The Gaels (13-2) face Coronado (14-0) in the championship match at 3:30 p.m. on Friday at Liberty. Audrey Boch-Collins went 3-0 in singles play to lead the Chargers (11-3). Coronado 14, Sierra Vista 4 — At Coronado, Mana Iritani and Jessica Duff went 3-0 in doubles to lead the Cougars past the Mountain Lions. The doubles team of Ava Nhaisi and Sidra Wohlwend was 2-0 for the Cougars. Palo Verde 16, Shadow Ridge 2 — At Palo Verde, the Panthers defeated the Mustangs in the Mountain Region semifinals. Palo Verde (14-0) plays Faith Lutheran (20-2) in the championship match at 3:30 p.m. on Friday at Durango. Faith Lutheran 13, Centennial 5 — At Darling Tennis Center, the Crusaders topped the Bulldogs in the other semifinal. The Meadows 17, Moapa Valley 1 — At The Meadows, Isabella Monroe went 3-0 in singles to lead the Mustangs over the Pirates in the Class 3A Southern Region semifinals. Shayna Indyg and Claire Strimling went 2-0 in doubles for the Mustangs (11-0), who will play at Boulder City (16-1) in the region title match a 3:30 p.m. Friday. Moapa Valley ended the year 10-6. Boulder City 12, Valley 6 — At Boulder City, Olivia Mikkelson was 3-0 in singles as the Eagles doubled up the Vikings. 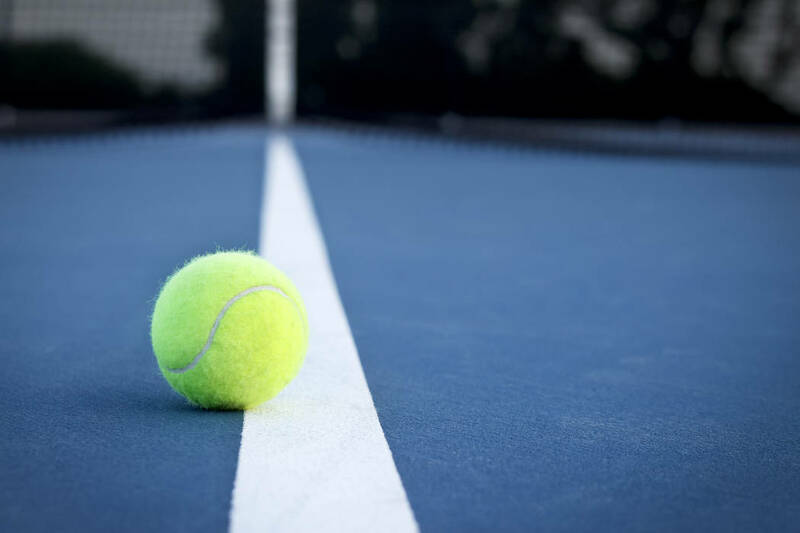 The doubles teams of Eugenia Kryshchuk and Tegan Pappas, Natalie Bowman and Katelyn Fox, and Olivia Leavitt and Sophia Morris each went 2-0 in doubles for Boulder City. Valley ended the year 11-5.